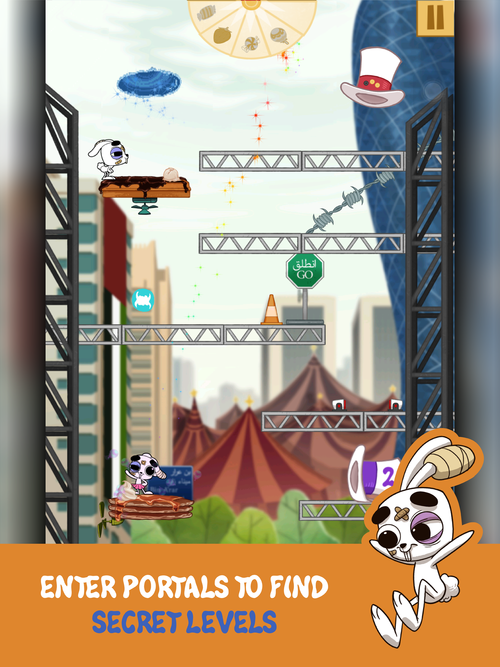 Hop Hop Away is a puzzle action mobile game about the abused bunnies living in the EVOL circus. 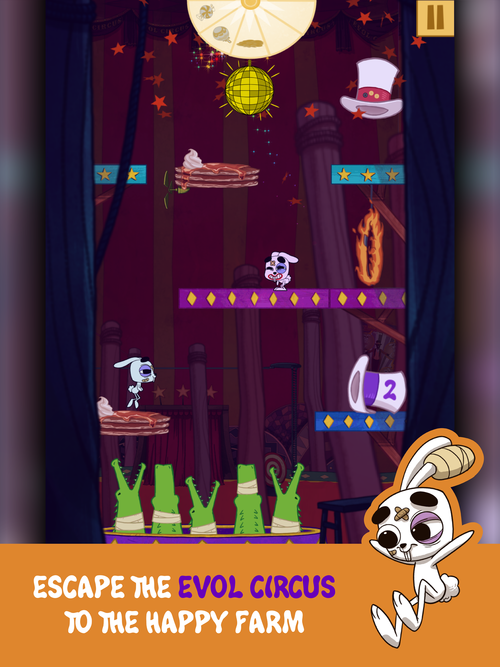 Help the bunnies on their journey through 4 different environments as they escape from the EVOL circus and the cruel ringmaster to reach their promised land; The Happy Farm. 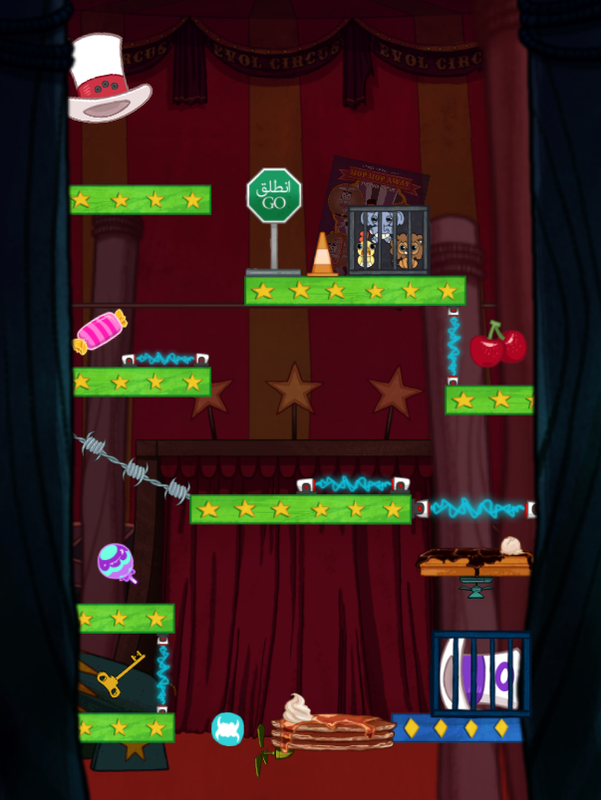 Players must solve each level’s puzzle to help them venture into the world away from the EVOL circus. 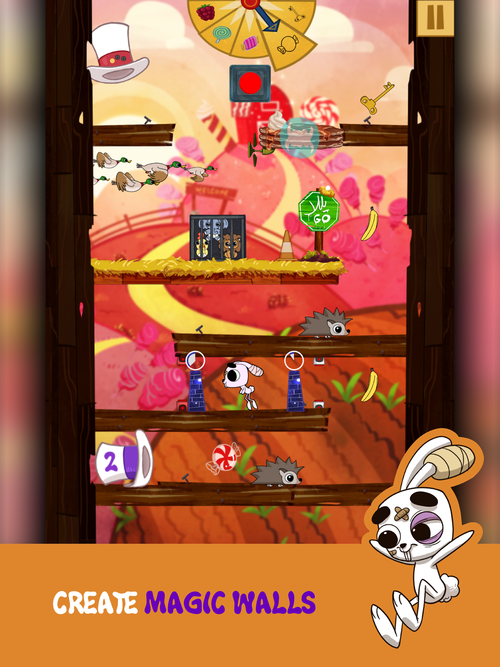 In Hop Hop Away you start in a level with two hats, a red one which is where the bunnies spawn from and a purple one which is where you have to get your bunnies to in order to finish the level. 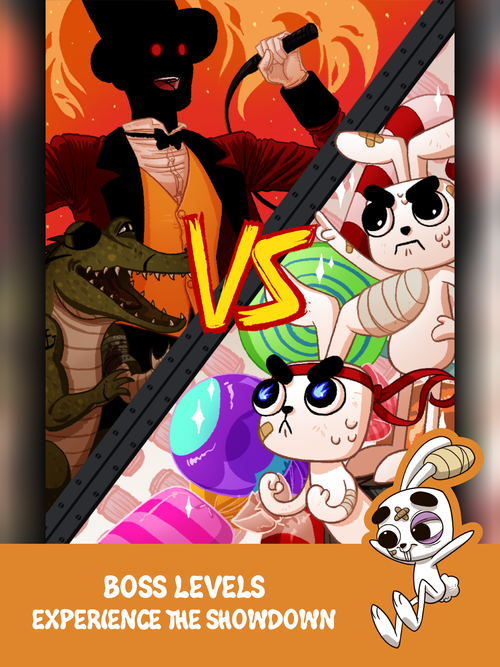 Along the way there will be several side objectives such as collecting all treats in the right order and freeing caged animals. When I design new levels I follow a specific process that I designed. 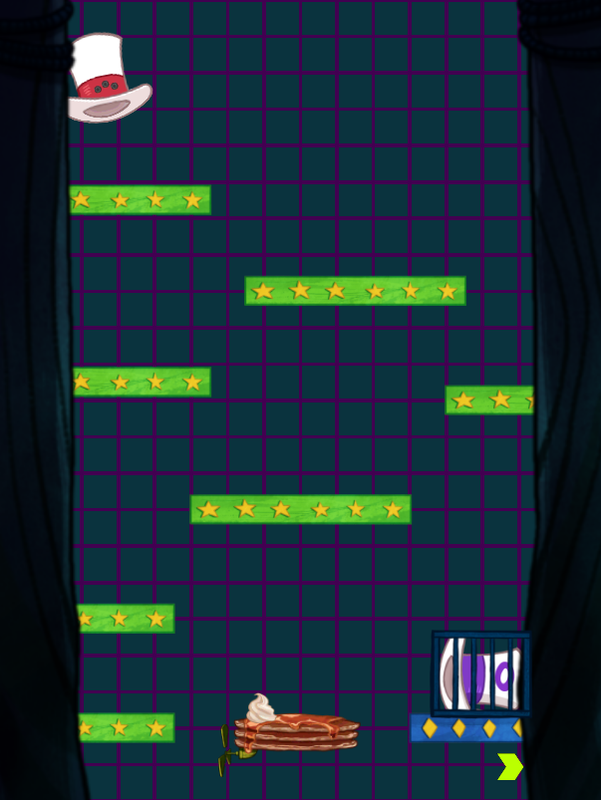 At first I start with a blank level and begin to place platforms in an interesting way. 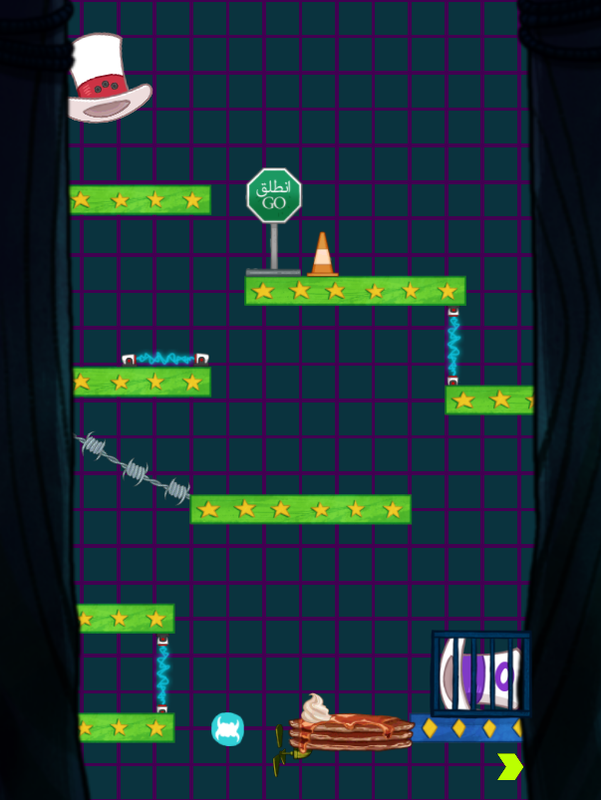 Next I start placing obstacles around in the level to make it challenging to finish. Then its time for the treats and items to be placed in the level, I tend to place them after a long way of obstacles to make it feel more rewarding for the player. Every now and then I test the level to get more of a feel to it and find issues in it early on to then resolve them. 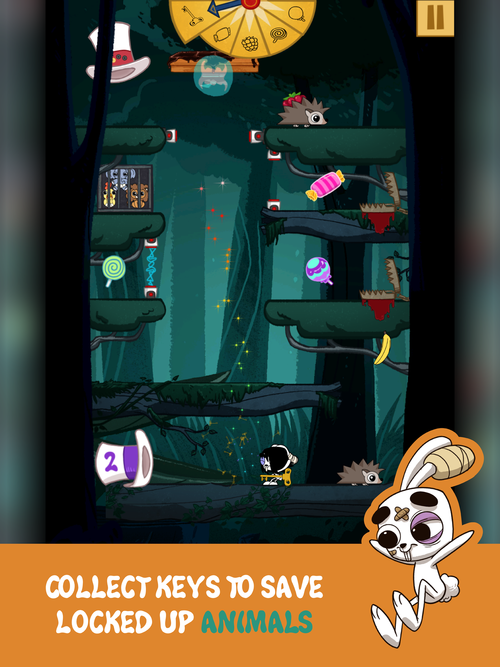 Then before starting the full level test I set the chain order for the treats which is one of the biggest factors of making the level more challenging. 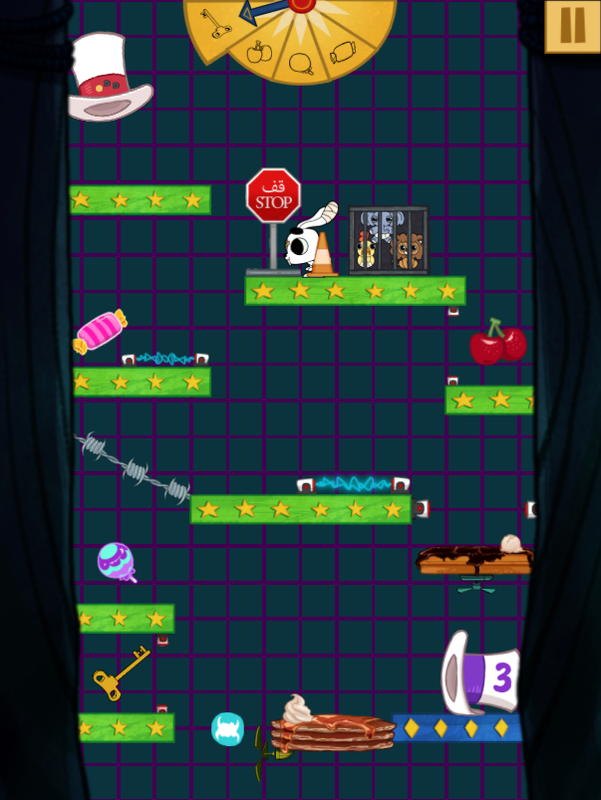 Then I move on to testing the level to make sure its beatable and to see if there are any remaining issues in it. Finally after creating, testing and resolving all the issues with the level I add the background art to the level. And that’s it, the level is complete and ready to be added with all the other levels in the game. This process takes me around 15 – 20 mins per level, at some points in my peak I create 8+ levels within 2 hours. If you’re interested in playing the game you can buy it for iOS & Android.